Over the years, and especially after the age of 45-50, skin has more trouble renewing the building blocks of its membrane, losing in firmness, density and elasticity as a result. Fibroblasts are support cells essential to its structure and involved in the synthesis of key elements, including collagen, which forms a network of fibres and gives skin its solidity, and elastin, which is also composed of fibres, but ones that give the skin its incredible elasticity. Finally, hyaluronic acid synthesis is important for tissue hydration, thanks to its powerful ability to attract water, which contributes to skin density. 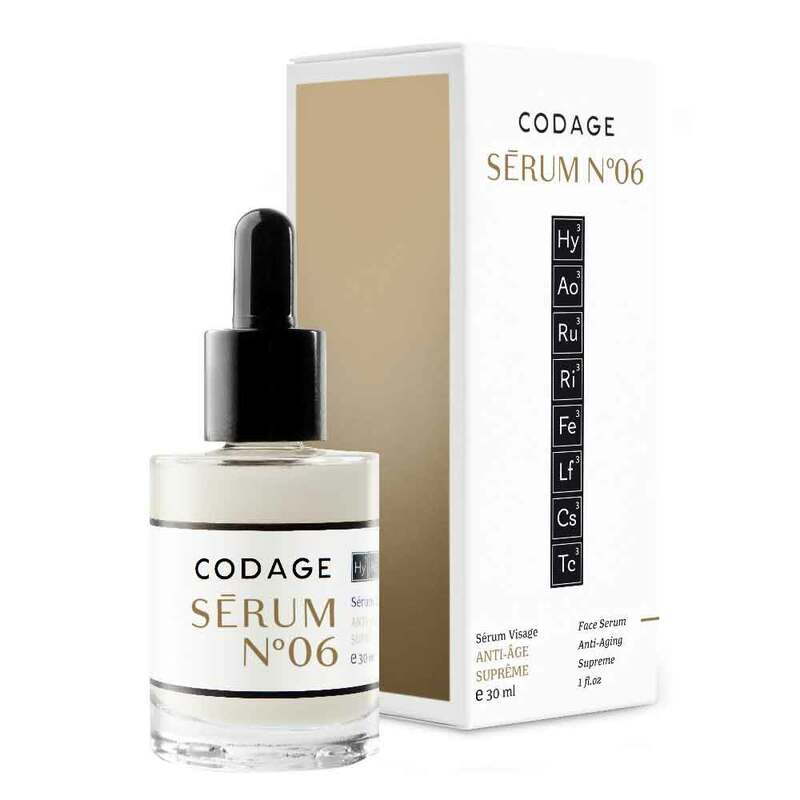 Consequently, to improve skin firmness, it’s essential to encourage the synthesis and maintenance of collagen and elastin fibres, and of hyaluronic acid – the three key elements of the dermal matrix. 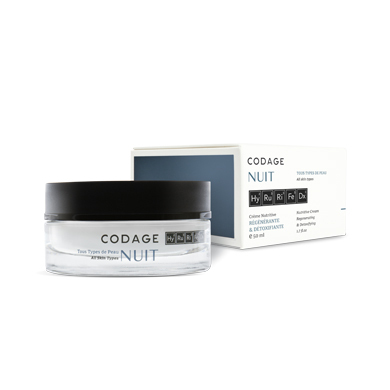 Result: firmer, suppler and denser skin. Polypeptide fraction extracted from peas, Pisum sativum, an important source of carbohydrates, proteins and vitamins. Alloy of two molecules, oridonin and darutoside, extracted respectively from Rabdosia rubescens and Siegesbeckia orientalis, plants native to China and Madagascar. 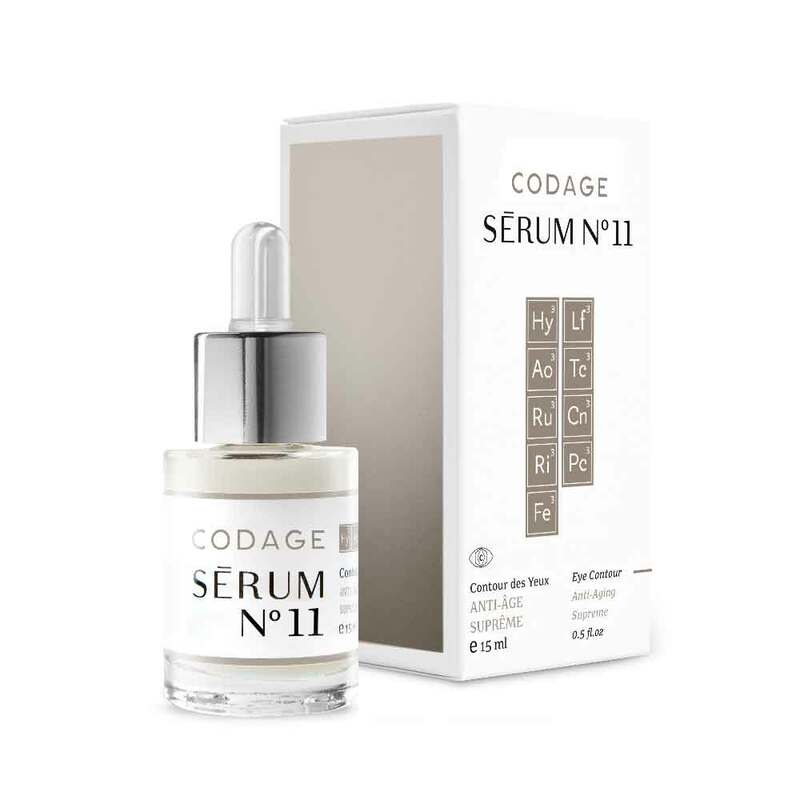 Synergetic association of hyaluronic acid and an extract of Commiphora mukul, the sap of an Indian tree that has been used in Ayurvedic medicine for centuries. +17.5% collagen after 2 months. -7.6% melanin, equivalent to 4.5-years younger skin (disappearance of spots). -12.4% redness and microcapillaries after 2 months. -23% oxidative stress in vitro. -37% average number of fine lines after 28 days. -16% wrinkles after 28 days. -12% wrinkle surface after 28 days.